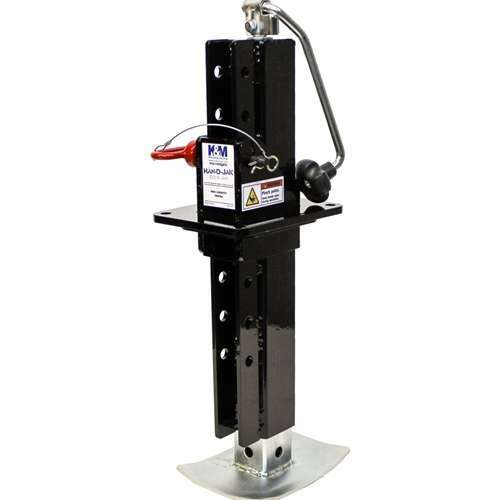 Use the high quality Han-D-Jak with adjustable Jack-Pin for trailers and other heavy lifts. The jack can support up to 7000 lbs safely and securely. You’ll be able to lift almost any trailer with ease.